Earlier this month, at The Special Event Show in Nashville, I had the pleasure of chatting with the guys from Eversnap – and it was quickly apparent to me that they have a cool service that can help our DJs stay on the cutting edge of technology while developing a new revenue stream. 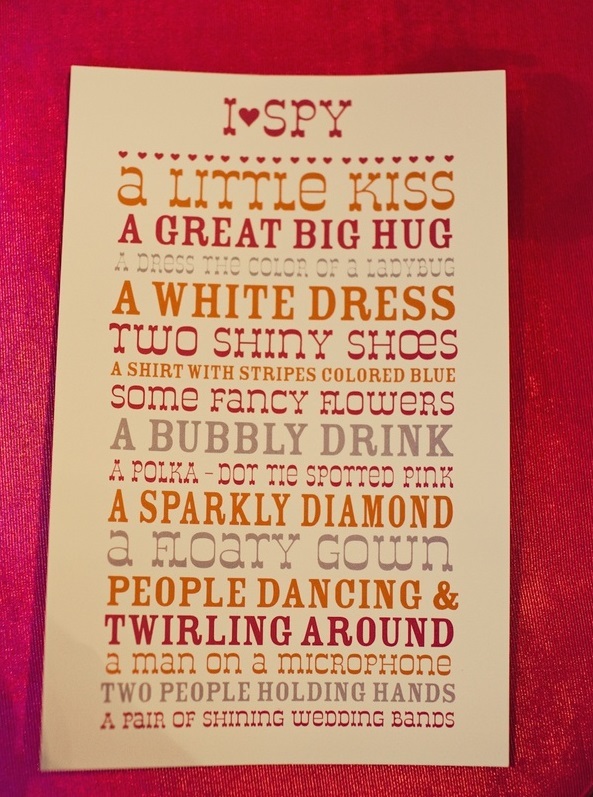 So, we just had to share this with you. Eversnap is the easiest way to collect all the guests’ photos & videos in one place as well as show them live on a TV screen during the event. 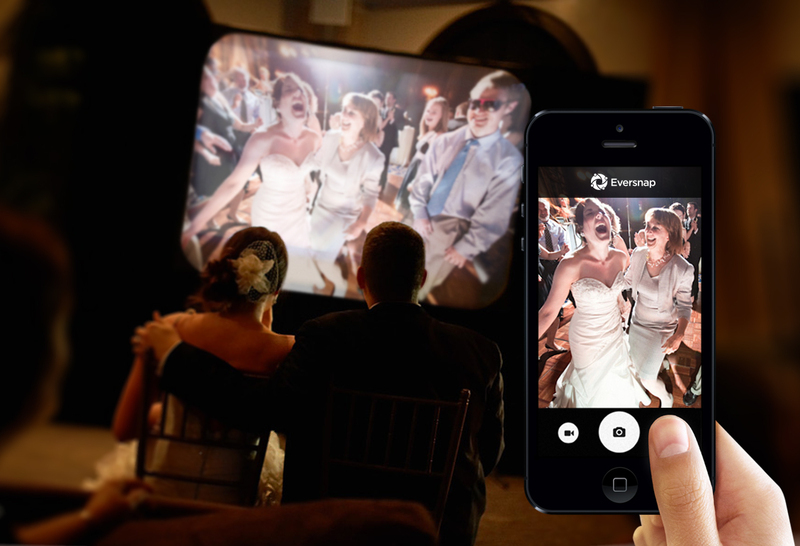 Eversnap has been used at over 10,000 weddings, birthdays, and company events in the past year. Enter Album Code: Enter the event’s “album code” inside the app, e.g. Christmas2013. Add a Photo or Video: A copy of every photo and video taken through the app will instantly go to the online album on Eversnap. Enjoy: Guests will also be able to see each other's photos, “Like,” comment, and share to Facebook, Instagram, Twitter, and Pinterest. Try it for free at https://www.eversnappro.com/personal.html. With premium packages, a team of professional moderators will remotely moderate the album in real-time to make sure all photos are appropriate. Eversnap’s real-time guest photo slideshow is priced at $249 on the Eversnap Website. However, Eversnap does not provide equipment or the setup to the customers. As a DJ in our partnership program, you can purchase Eversnap packages at a wholesale price ($100 to $200), let’s say $150. You can bundle an Eversnap package with your projector/TV setup and charge your client $350 for a live slideshow of guests’ photos at their event. That’s a $200 profit, just by bringing a laptop (with internet) and connecting it to a screen at the venue. Once you go to a website link that we send you, the slideshow will automatically start, and you don’t need to touch anything until the show is over. 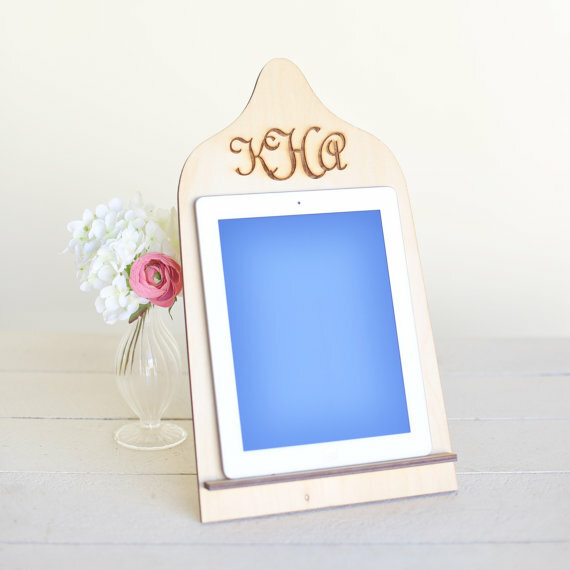 You can have an iPad at the entrance with a sign that says “Please press record and leave a quick video message for the wedding couple.” All the videos taken will instantly upload to the couple’s online album on Eversnap. Here's where you can buy one of these stands. Eversnap customers who purchase the Live Slideshow of Guests' Photos are in need of vendors who can set up the screen and laptop for them so they can enjoy their live guests’ photos. Eversnap is currently building a network of DJs and Entertainment companies who can be referral contacts for Eversnap’s clients. Eversnap is only accepting limited partners in each city. Becoming an Eversnap partner is Free, however it requires a qualifying interview to make sure it's the right fit. These days, you need more than a fun playlist to make it big as a DJ. You need a business model complete with unique packages that can be customized for each client. In an age where photo sharing is all the rage, why not then incorporate an interactive app like Eversnap? Contact Ashley@EversnapApp.com if you are interested in learning more.